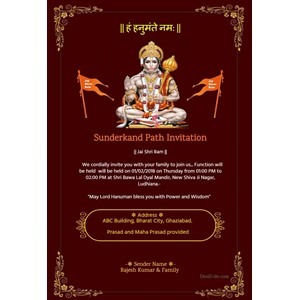 Free online Hanuman Jayanti / Sunderkand / hanuman chalisa Invitations. Have a get together with your friends to celebrate Hanuman Jayanti. Create and Download Sunderkand (सुंदरकांड पाठ) / hanuman chalisa invitation(निमंत्रण) card with DesiEvite.com. 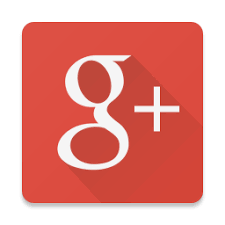 You can share or post card on Whatsapp, Facebook, Google plus, and Twitter.